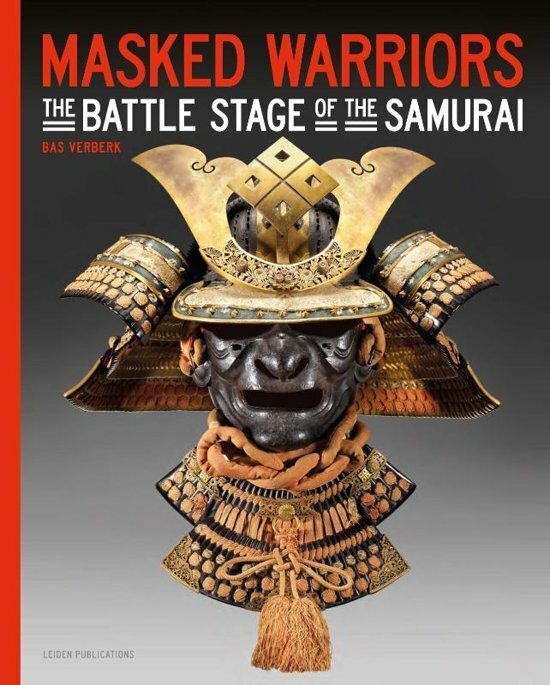 ''Masked Warriors'' provides new insights into the approach of form, function and meaning of the Japanese armor masks. 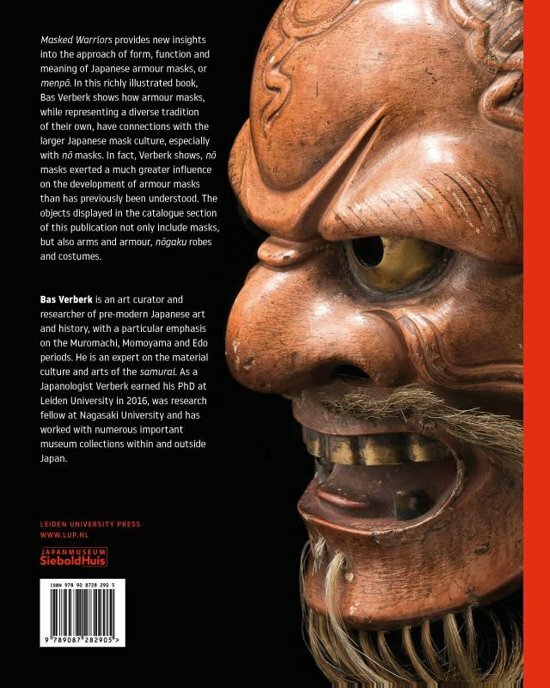 The diversity and the connections with existing mask disciplines, especially nō masks, shows us that the Japanese armor masks form an integral part within the Japanese mask culture. 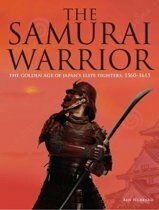 This study also shows that nō-masks have been of much greater influence on the development of armour masks (menpō) than previously understood. 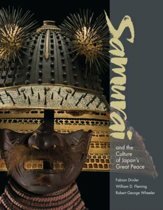 It is comprehensive display of artefacts illustrating the Samurai daimyō culture of Japan and its connection with the nō-theatre. 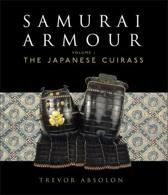 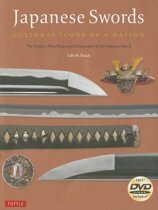 The objects displayed in this richly illustrated book will not only include arms and armour, but also nōgaku robes and costumes, masks, instruments and paintings. 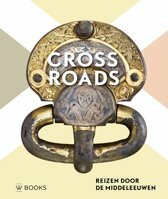 Bas Verberk is art curator and researcher. 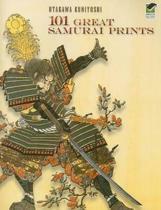 He is an expert on the material culture and arts of the Samurai. 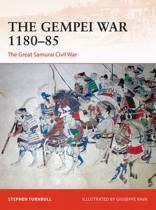 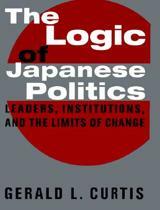 His research interests focus primarily on pre-modern Japanese art and history, with a particular emphasis on the Muromachi and Edo periods.